﻿ Three Rivers Wine Trail - Ohio. Find It Here. Stem, stein or shot? 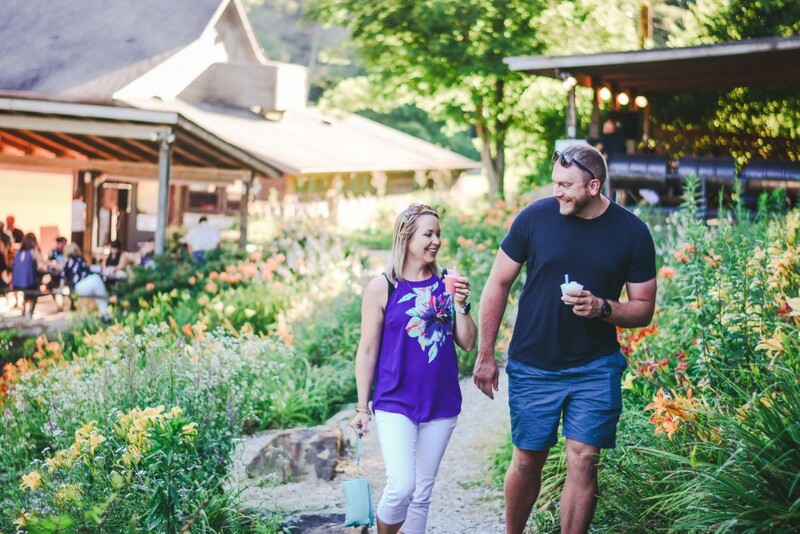 Theres something for everyone on the Three Rivers Wine Trail! Six unique wineries, a brewery and a distillery are all within a short drive of one another in East-central Ohio. The Appalachian Foothills of Coshocton County serve as the backdrop for this eclectic trail. Wine lovers can taste Ohio wines at a California-style bar, in a converted flour mill, or a big yellow barn. Stop at a farm for a glass of beer and wind your way down a country road to find a distillery dedicated to honoring first responders. Each one is operated independently and the wine-makers, brew masters and distillers are on site to say hello and share their stories with you. Some offer full-service restaurants, small plates or food trucks and live music is often available to go along with the beautiful views. Come to Coshocton County and fill your glass!